This entry was posted in People and tagged Adam Watson, Cairngorms, conservation. Bookmark the permalink. 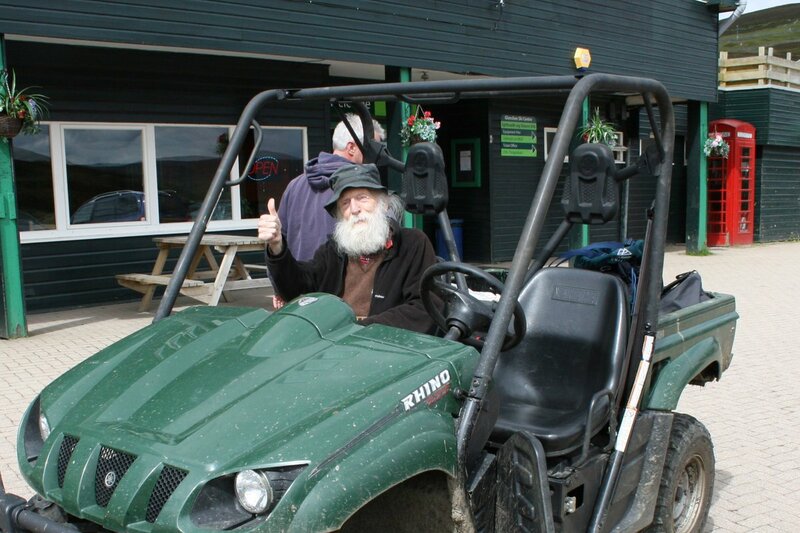 He will indeed be sadly missed and his contribution to the well-being of the Cairngorms surely always remembered. A lovely tribute. He’s probably one the last links to the hill going community of the pre-war WW 2 generation. A great life, lived to the full. I wish my Dad could still get out onto the hills with me but, at 90, his hip has totally given way now (he lasted longer than me though). Aye, I’m sure you’ll love it. The price seems steep for the number of pages, but then it’s large format, so each page has more words – and who buys books by the wordcount anyway? 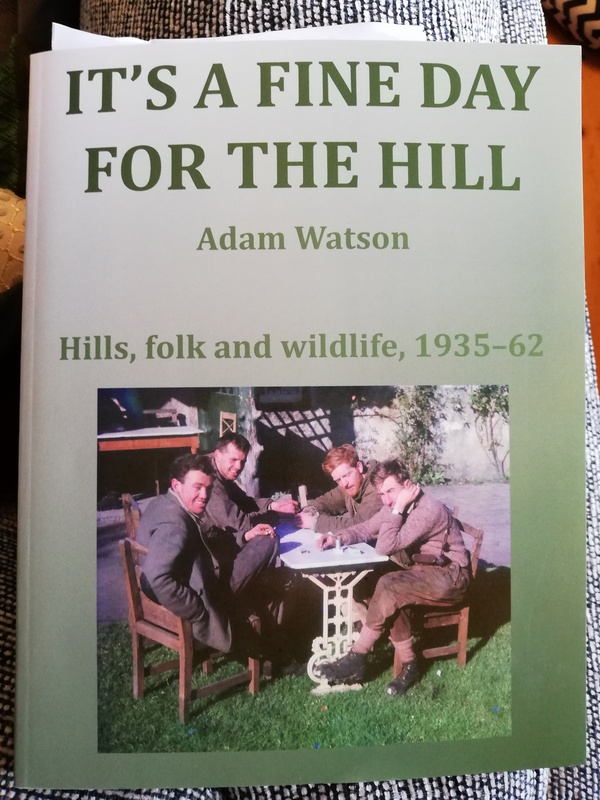 Full of priceless tales of Bob Scott and Patey and Weir as well as a warm picture of Seton Gordon and, of course, a hige insight into Adam Watson’s own zest for life and love for the Cairngorms. A lovely tribute Neil; thank you. The SMC District Guide he wrote is head and shoulders above the rest; you’re spot on in your appreciation of it. 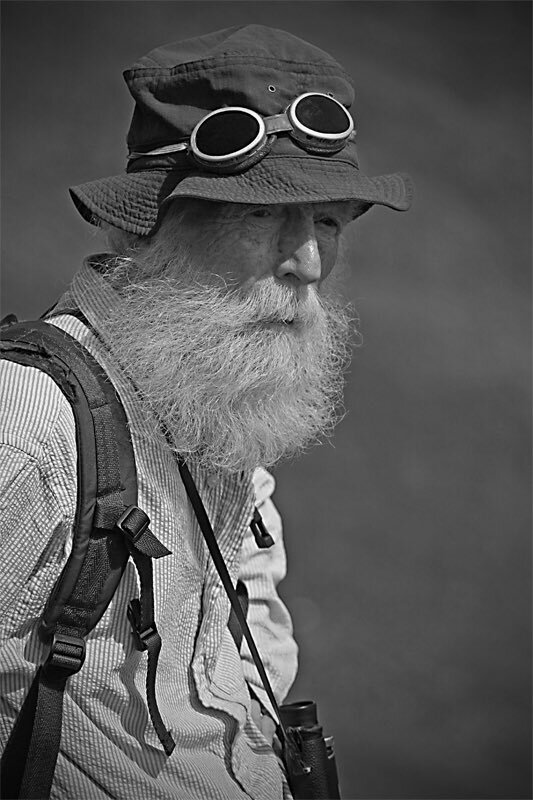 This’s a sad loss for the Cairngorms, for Scotland, and for all of us that love the hills but what I find particularly distressing is that so much hard-won and valuable knowledge is now lost to us. Thank God he chose to share as much of it as he could before he left us.